A team of Dutch and American astronomers has discovered a new exoplanet with a ring system 200 times as big as Saturn's. 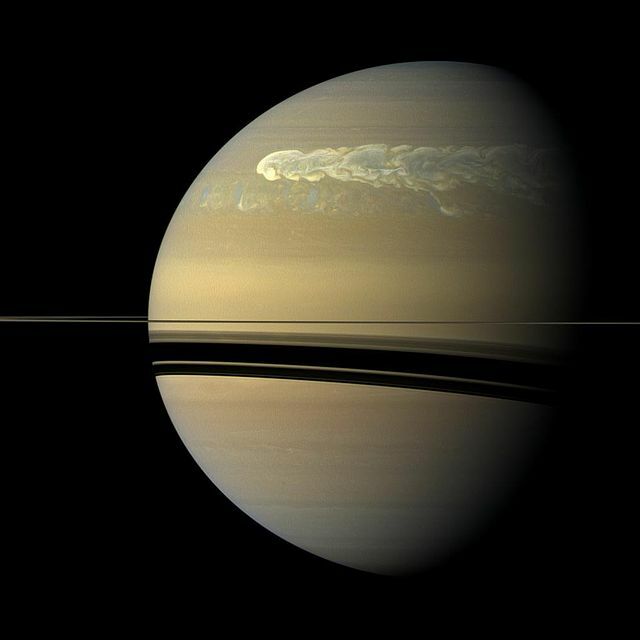 While there's no lack for nifty things in the universe, planets with rings are easily among the coolest of cool when it comes to celestial bodies. That in mind, it's not hard to see why the recent discovery of a Us-Netherland astronomy team has many in the stargazing community excited. According to emerging reports, the aforementioned group of astronomers has located an exoplanet with a ring system potentially 200 times larger than the one surrounding Saturn. This system could potentially include as many as 30 individual rings, with each one boasting a diameter measuring tens of millions of kilometers in length. Being an exoplanet, this new world is unfortunately located outside of our solar system. 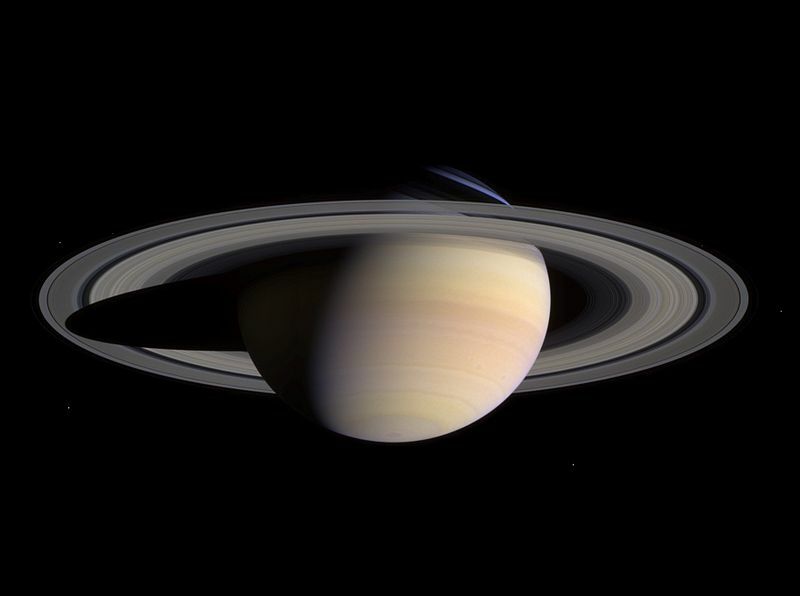 Even so, it's hard not to be impressed with it, especially when you consider that Saturn's system only has nine continuous rings in total. 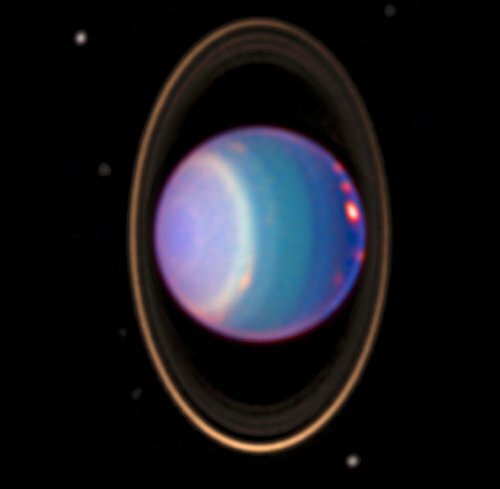 The planet Uranus also boasts a few rings, though not as visibly as its less hilariously named sibling. The new exoplanet and its rings were discovered by the team while looking through data collected by the robotic SuperWASP observatories in South Africa and on the island of La Palma. The observatory locates planets outside of our solar system by tracking the slight dimming of light that occurs when a planet passes by the star that it's orbiting. 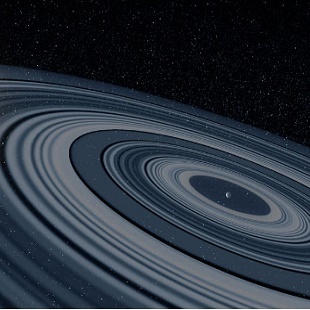 This new ringed planet orbits the star J1407 and was identified by the unique way that its large ring system blocked the star's light. 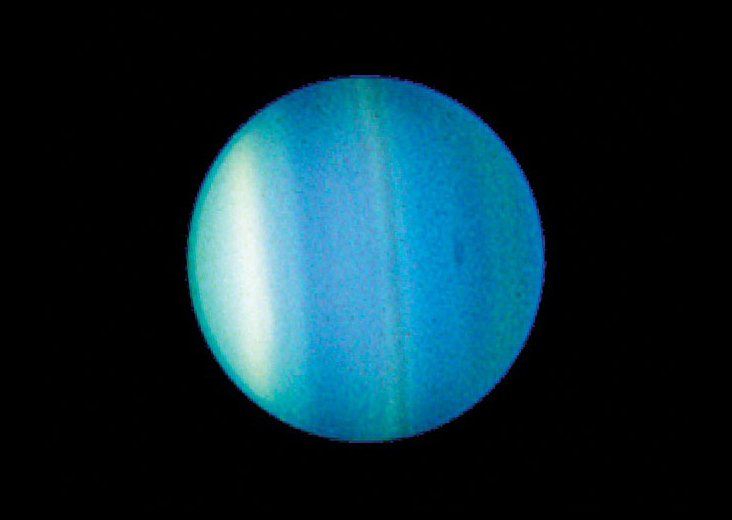 J1407 itself is estimated to be 16 million years old and is located about 434 light-years away from Earth. 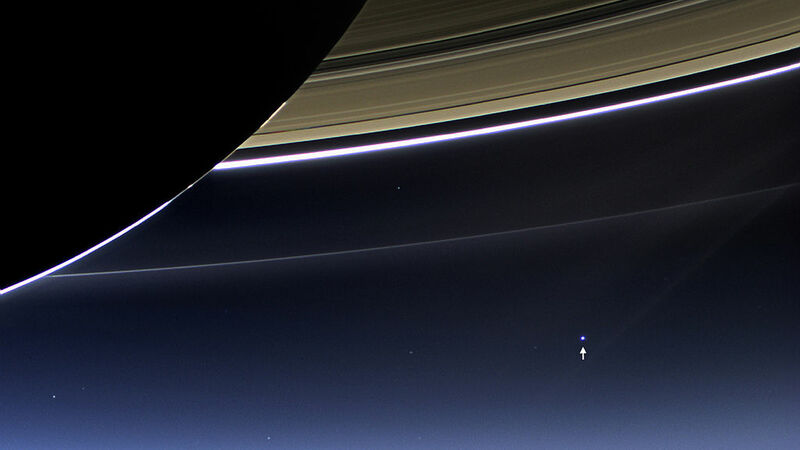 That's pretty nifty, I wonder how big the planet itself is compared to Saturn? I like reading about planets and stars which absolutely dwarf us in comparison. OT: Times like this I wish interstellar travel was a thing. Me too. And if Elite Dangerous thought me anything, is that the smaller brown dwarfs are essential very large gas planets "with some stellar properties".